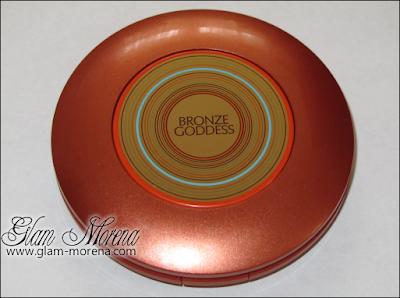 Glam Morena: Collective Cosmetics Haul. I've been on a bit of a makeup binge over the past 2 or 3 months. 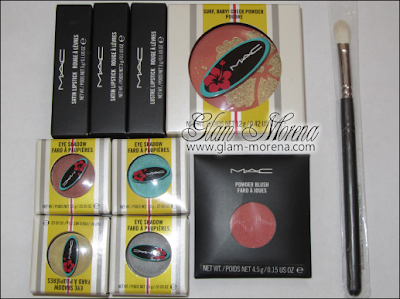 I purchased some items from Beauty.com, Ulta, Sephora, MAC, Korres, Aveyou.com, and Forever 21. This is a collective haul post so there won't be any closeup photos of every single item. 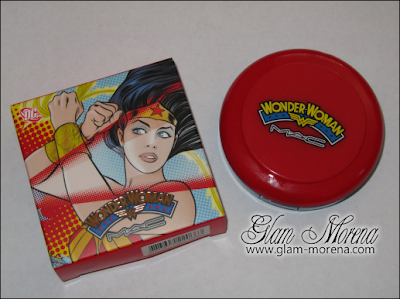 As usual reviews and swatches will come soon! I just picked up the silver shatter as well. Great Haul! WOW...you have lots of great goodies there Rai. Ma'am...you've been a-hauling! lol! I might check that EL bronzer out. My lil hometown Belk Department store has a EL counter. the silver shatter was one of my favs too. & I always look at essence stuff when I go into Ulta, but have never purchased, I'm going to have to get something next time. totally jealous of this haul - a lot of those products look amazing. OMG you really did went on a makeup binge lol. You got so many awesome makeup. Holy smokes, now THAT is a haul!! Angelika has been my go-to blush the last few days. <3 You will look amazing as always. 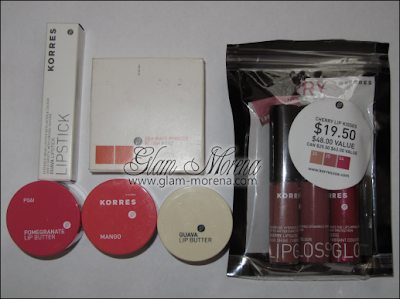 =) Also, totally jealous of your haul... especially Tarte Tipsy, the lippies, and the eyeshadows. You got some great stuff! 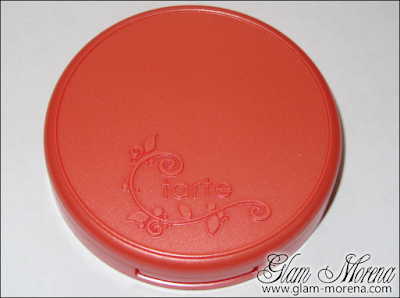 I REALLY want to try those TARTE blushes. They are so pretty!